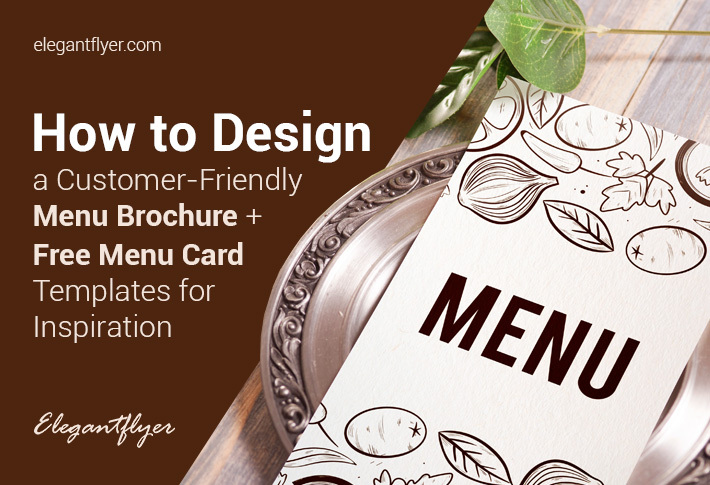 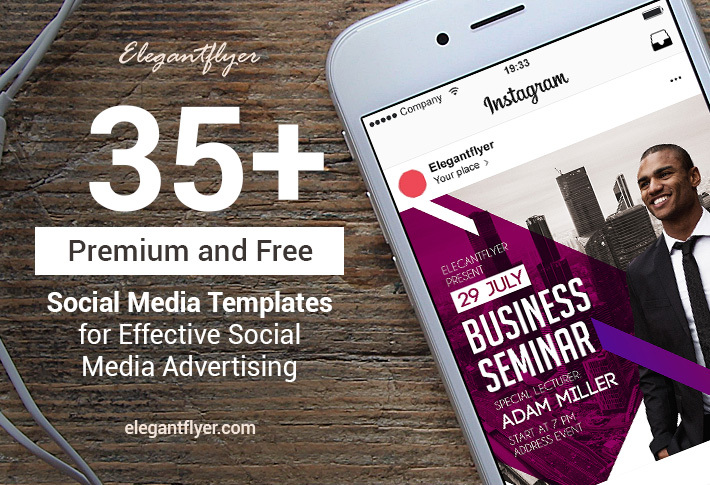 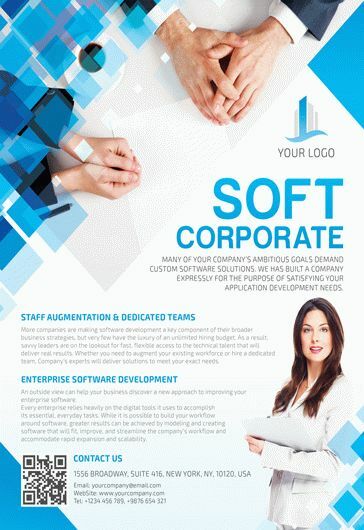 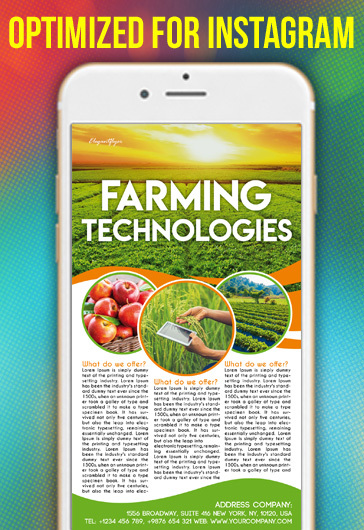 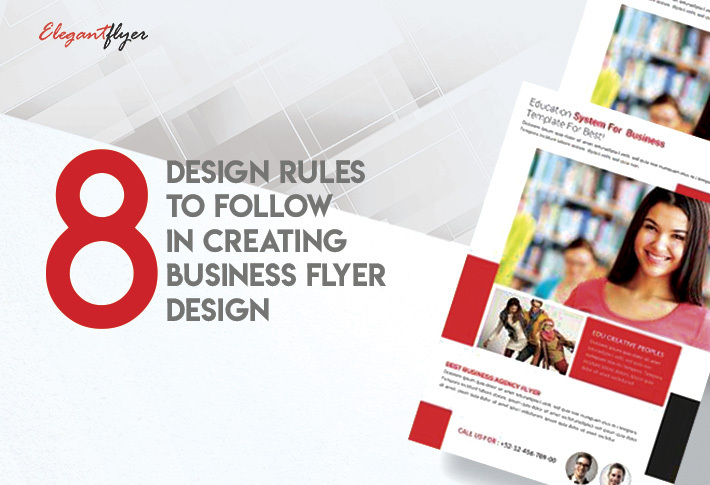 You don’t have to create an eye-catchy flyer from scratch. 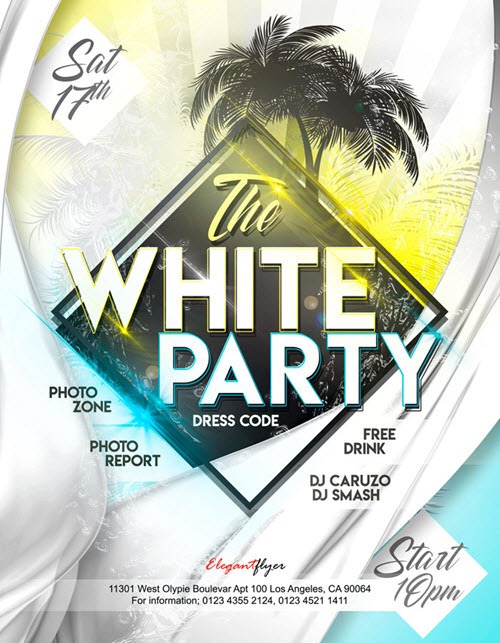 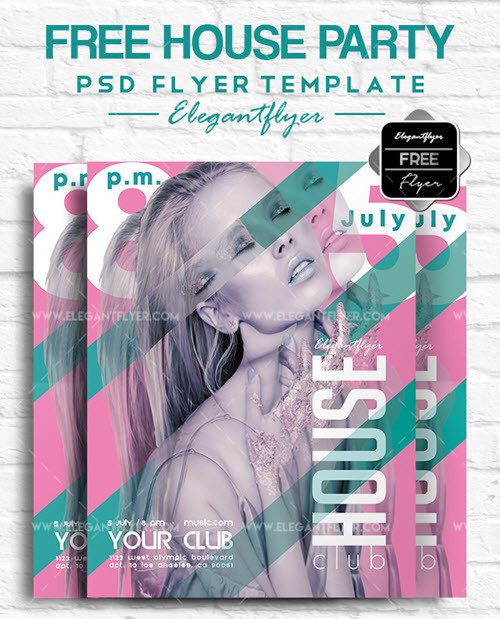 With our latest pre-designed free club and party flyer templates for Photoshop, you can create a custom club flyer design without any hassle and time-consuming efforts. 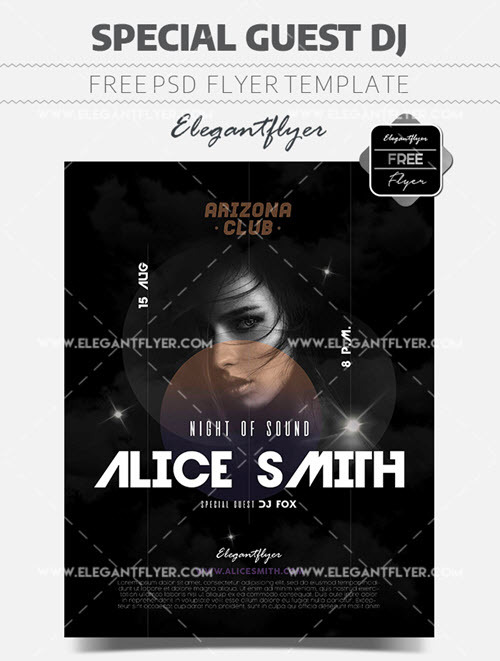 We have compiled a list of some fresh 2018 free party flyer PSD templates so you don’t have to browse too much time in our free club flyer templates, free DJ party flyer PSD designs or free electro flyer templates. 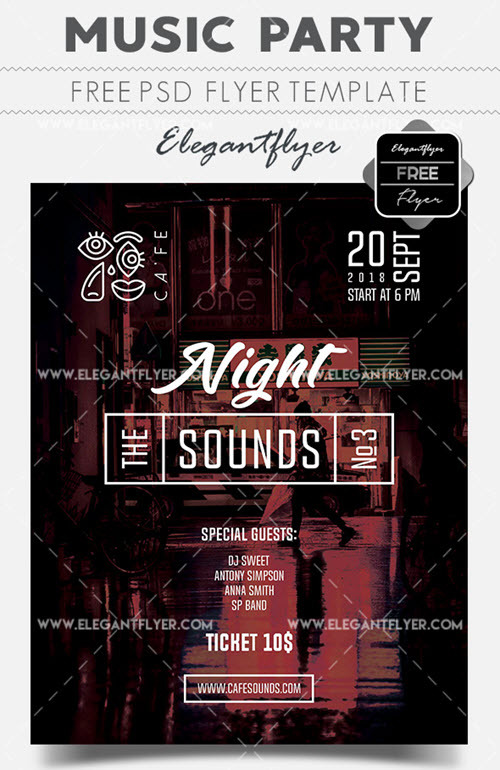 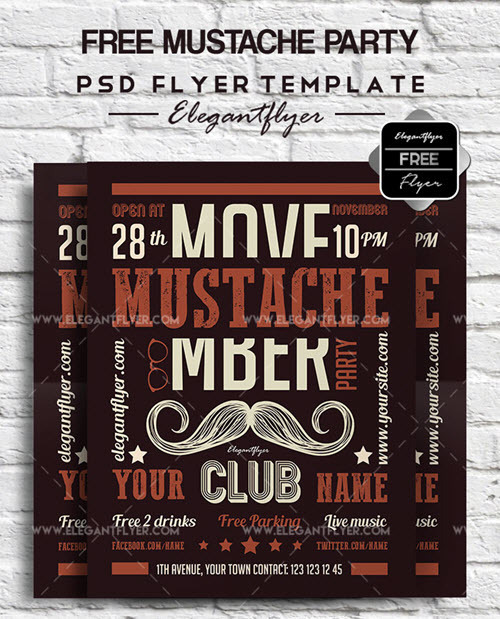 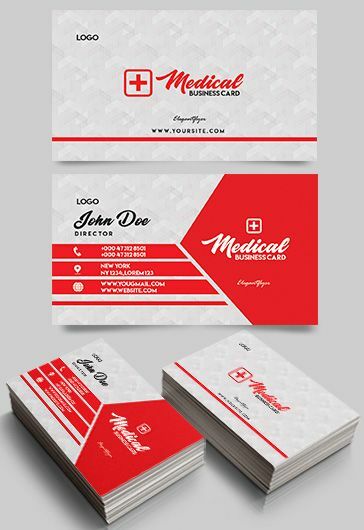 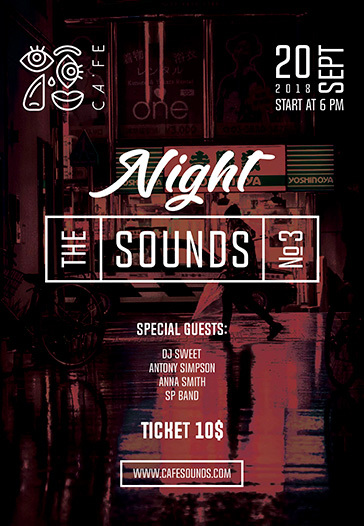 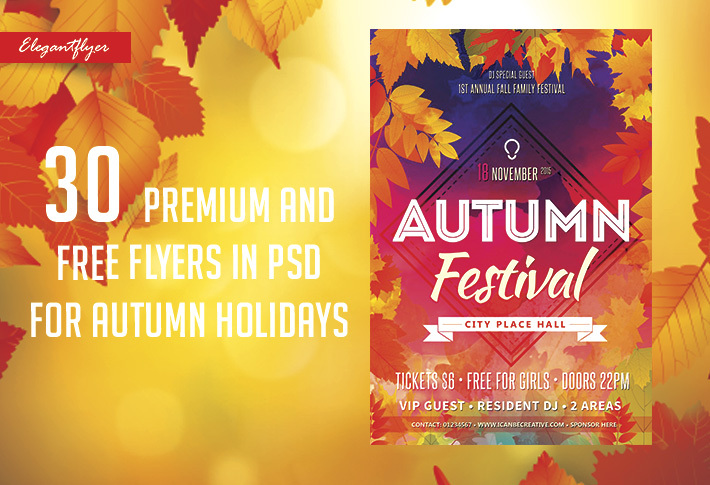 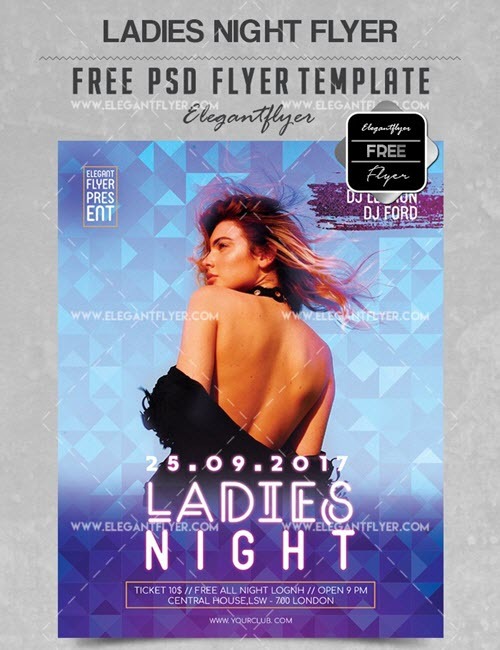 You can use these multipurpose free flyer PSD templates for different club events like Ladies Nights, DJ parties, Cocktail parties, summer parties, karaoke club parties, house or electro music parties etc. 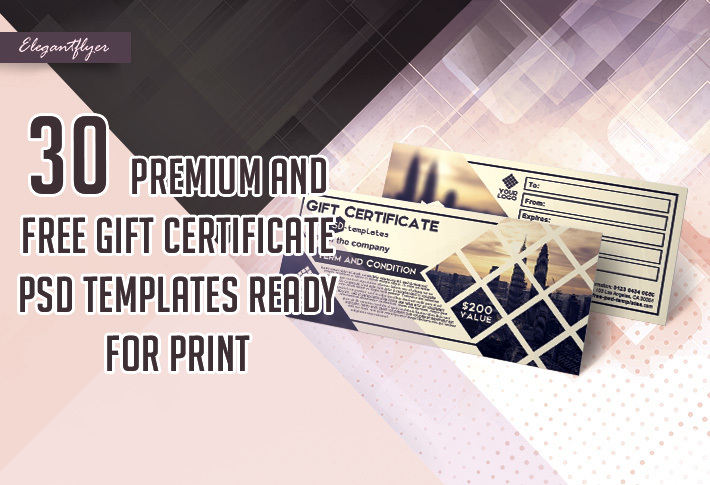 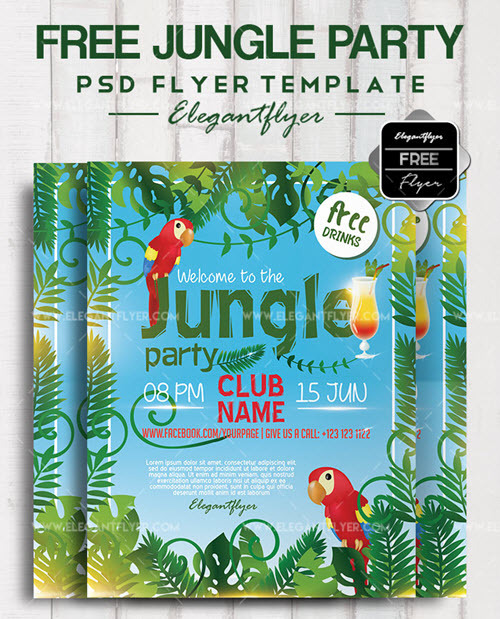 All the templates are provided with a customizable and easy-to-edit PSD file that you can easily edit in a few clicks to fit your future party events. 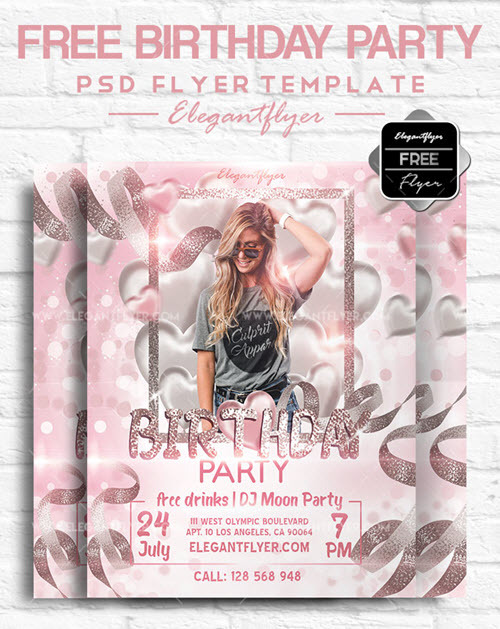 Thanks to smart object layers, you can easily remove, add or delete any element without losing the quality of the images. 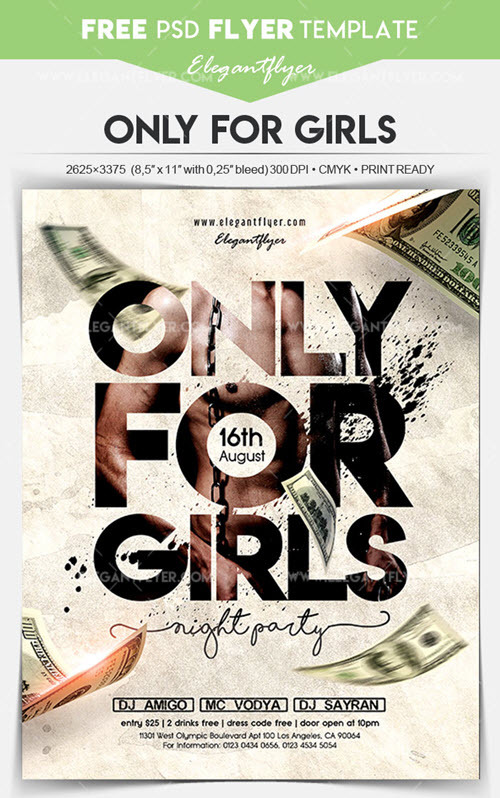 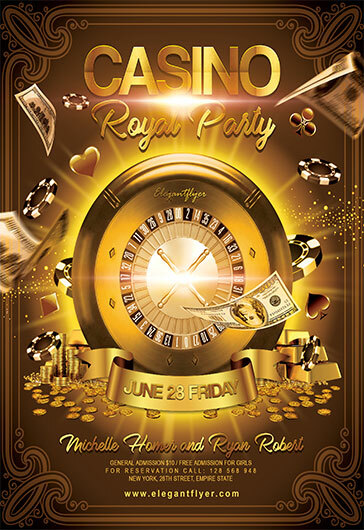 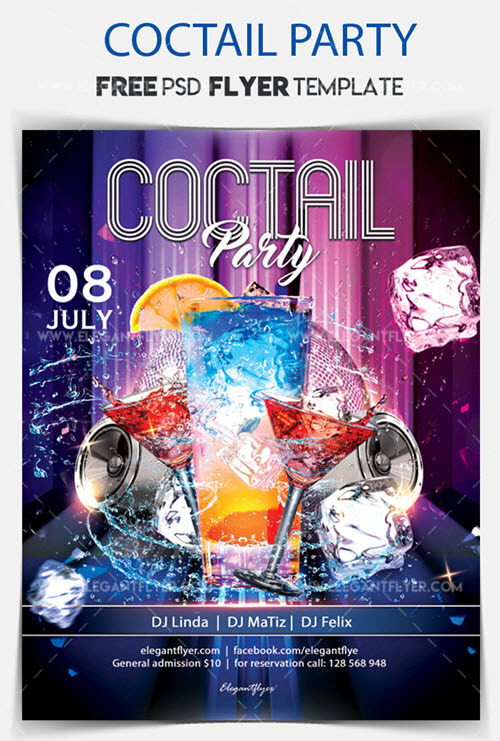 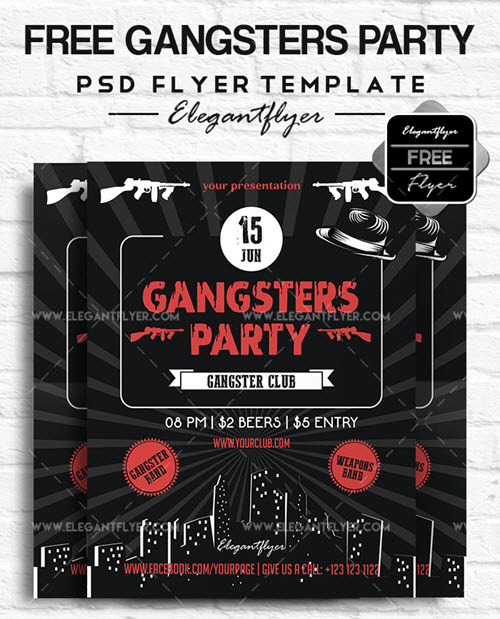 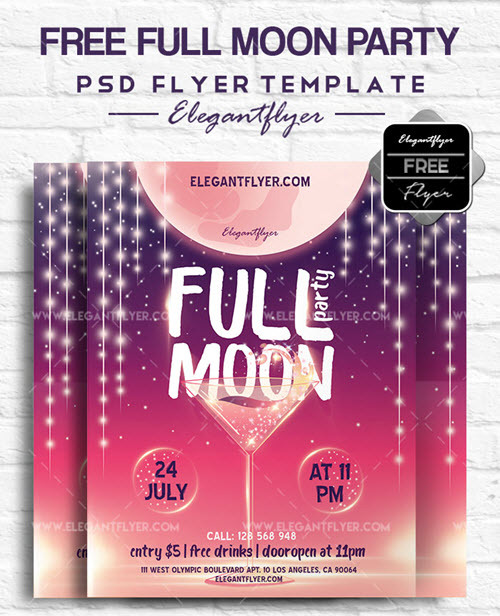 Download any of our party flyer PSD template freebies in order to create an awesome flyer design for your next party or nightclub event promotion! 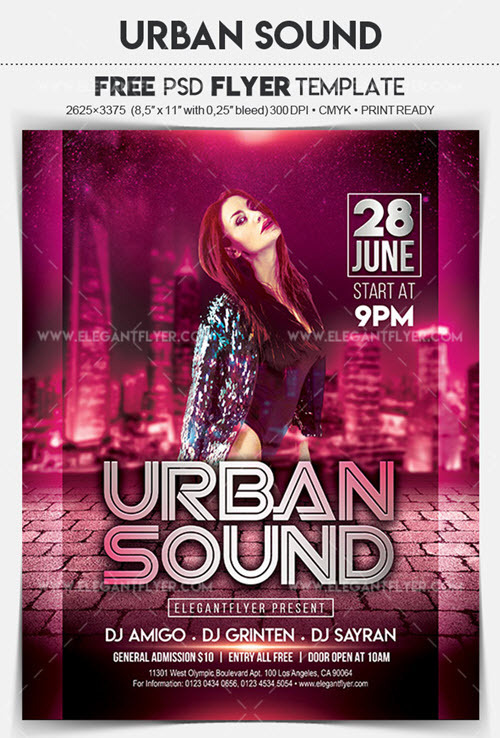 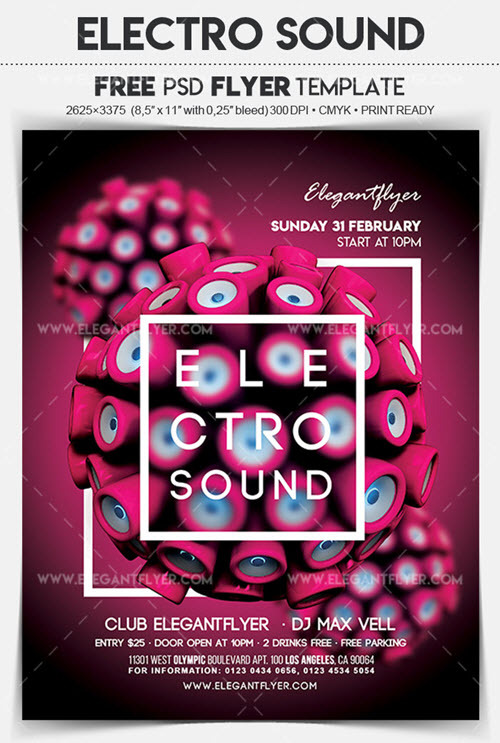 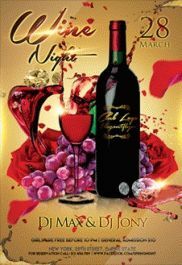 Have you already found the right party flyer design for your upcoming nightclub party event? 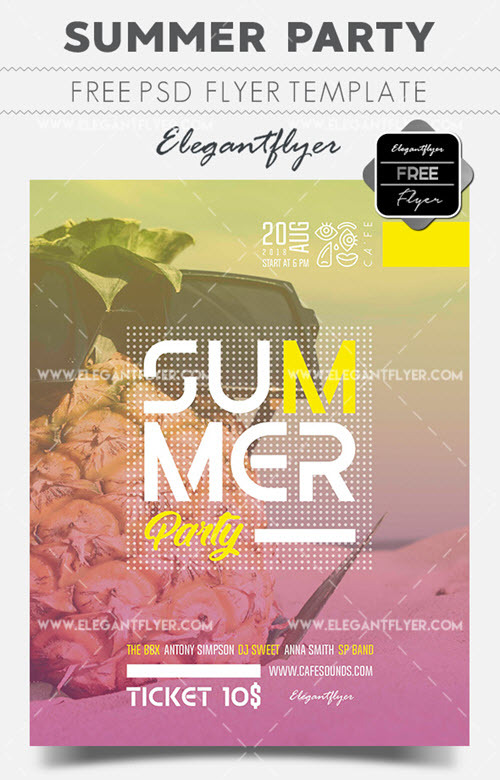 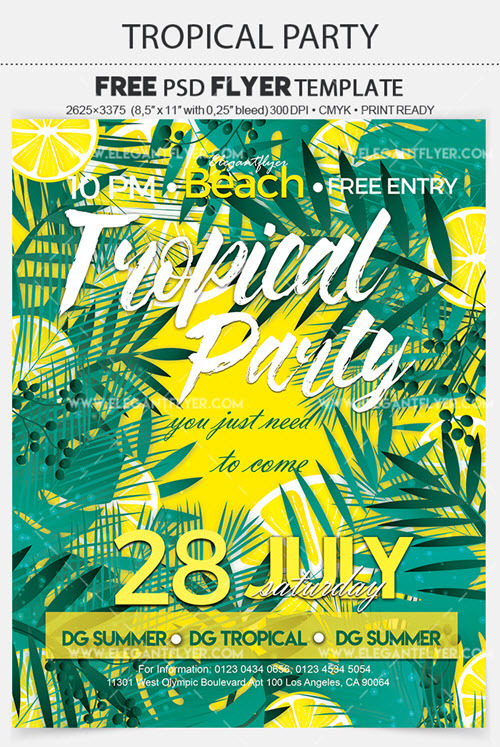 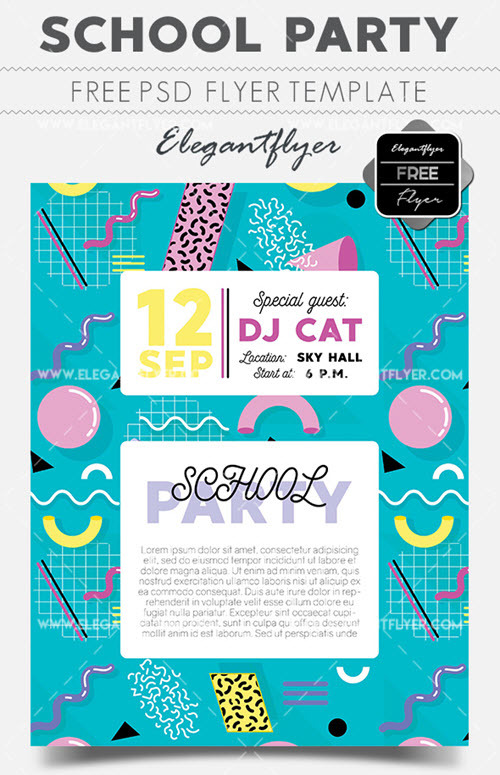 If there is no a suitable flyer template here, you can find an appropriate one in the category of free party flyer templates for Photoshop. 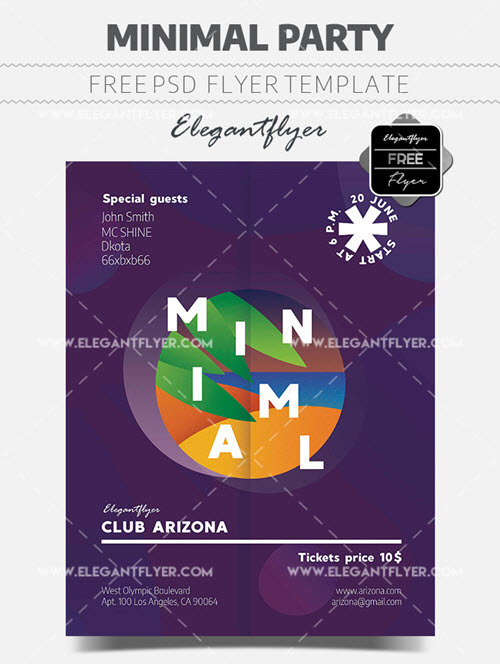 Or you can look at our multipurpose exclusive club flyer templates.